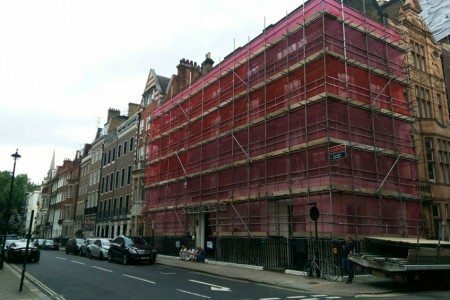 AARON SCAFFOLDING was established in 2008 with an aim to provide a professional, efficient and reliable scaffolding service to all of our customers. 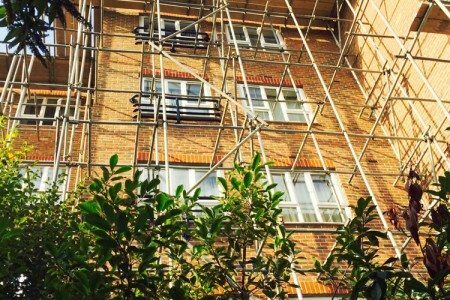 Our team of fully qualified CITB registered scaffolders hold over 20 years experience in the industry and we pride ourselves on our first-class customer service. We also have an outstanding Health and Safety record, are fully compliant with current Health and Safety regulations and hold £10million public liability insurance. Contact us for a free competitive quotation today.